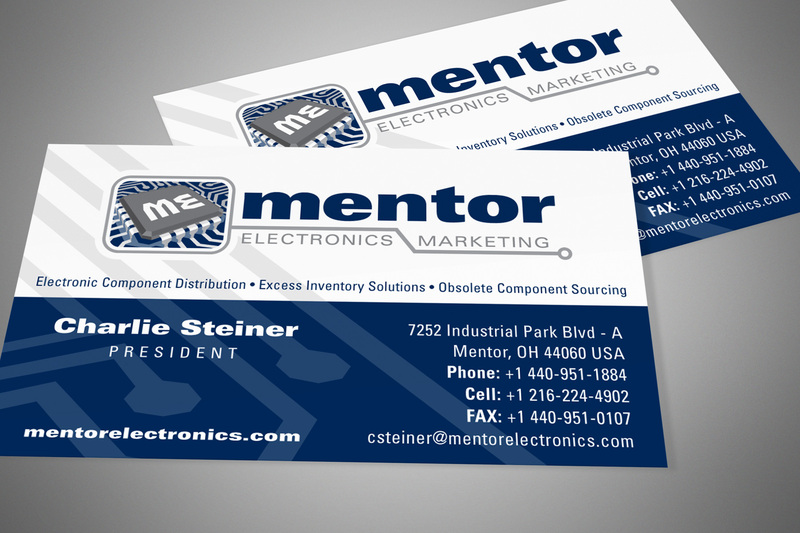 Mentor Electronics is a leading worldwide integrated circuit distributor and semiconductor supplier. Their challenge was the use of the broadly classifiable word “Electronics” in the company name. 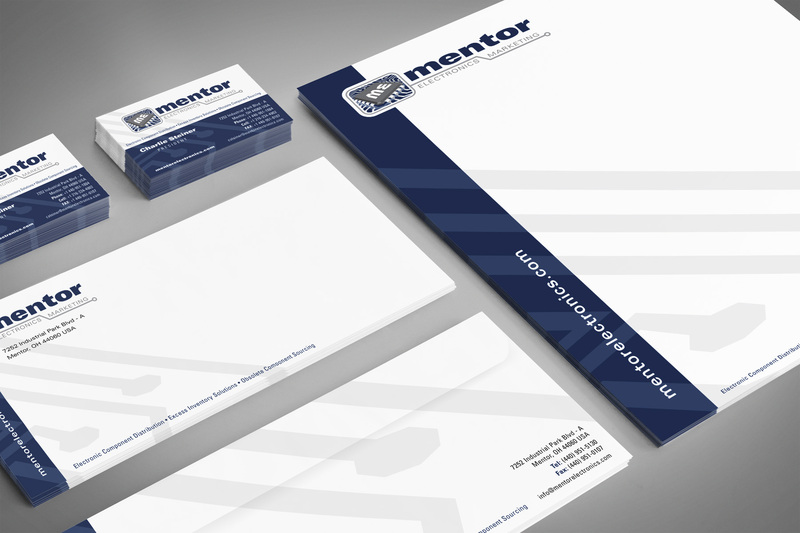 They needed a logo developed that instantly identified and categorized the type of electronics products and services they provide. Using an integrated circuit as our inspiration, we illustrated a realistic, three-dimensional IC bearing the company’s initials. Color, black and white, horizontally and vertically oriented logo variations were also developed to be available for use in any situation.